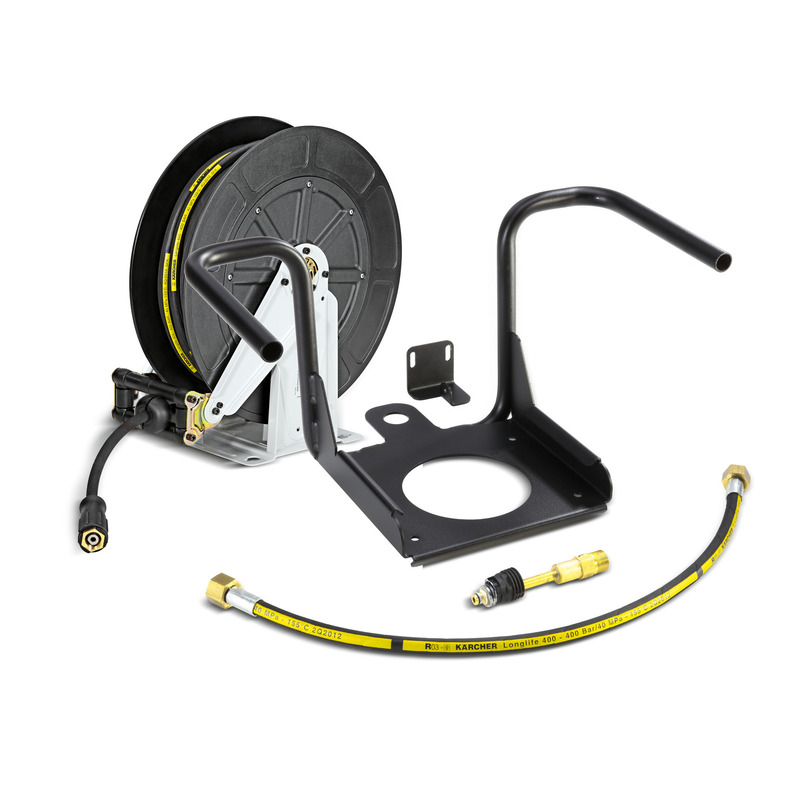 Attachment kit automatic hose reel HDS M/S 21100110 https://www.kaercher.com/ae/accessory/attachment-kit-automatic-hose-reel-hds-m-s-21100110.html Automatic hose reel as a complete attachment kit that's easy to mount. Suitable for HDS medium and super class. For maximum convenience when winding and unwinding the high-pressure hose.